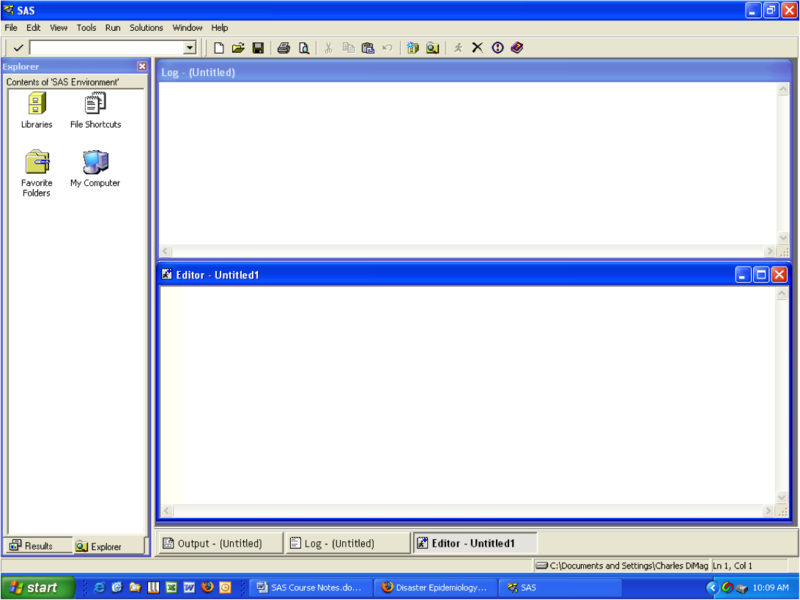 Painful Lesson: Program editor window disappears when command is submitted. In English, a semicolon is used to link two independent clauses. In SAS, the semicolon is used to demarcate the end of a syntax statement; SAS likes them very, very, very much. Your data is there, and you can get at it. 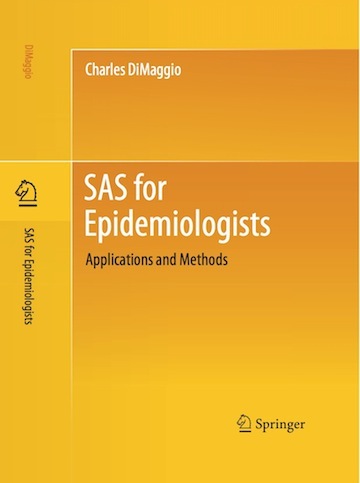 You can, but not very useful for the large data sets for which SAS is intended. w total width of the field to read. based on the way dates are stored in the raw data, e.g. yymmn6.